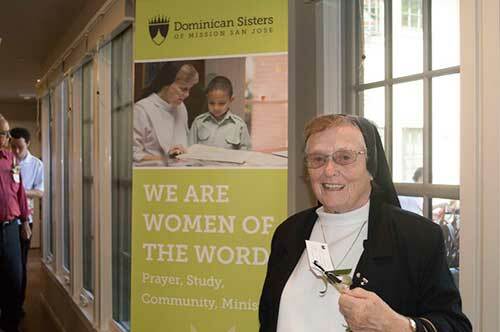 Donors, friends and community members were invited to bless the new Dominican Center and St. Joseph Residence on March 19, 2016, celebrating the completion of a major capital project. 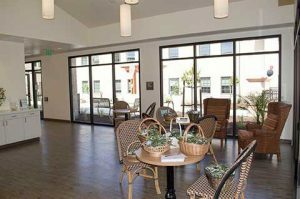 Guests entered the three-wing structure, visited Center community arts and exercise rooms and interacted with sister residents, who opened the doors to their rooms, chapel and living areas. The event honored and thanked guests who supported the $22.2 million project. The Sisters also improved Motherhouse safety and access, with upgrades to domestic and fire water lines, exterior lighting and signage and fiber optic IT infrastructure improvements to support secure, stable digital communications and media. Founded in 1876, the Dominican Sisters of Mission San Jose are an international congregation of Catholic women, with 24 affiliate and sponsored elementary and secondary schools in northern and southern California and a Province in Mexico.